The World Looks Red: New in! I have a lot of lovely new things, so I figured I'd show some of them. Excited to wear all of this! 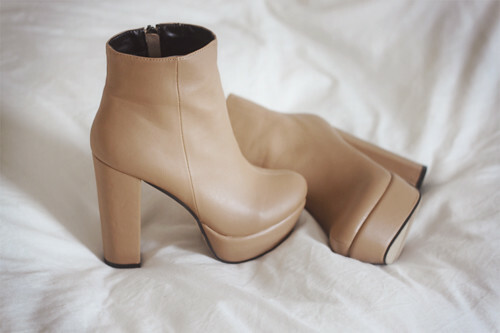 I am loving those nelly boots! I love all of these beautiful items...but that whale dress is amaaaazing. Thank you for putting the Lazzari brand on my radar! 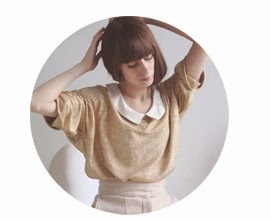 Though my credit card isn't thanking you :) Dying to see how you style that dress! 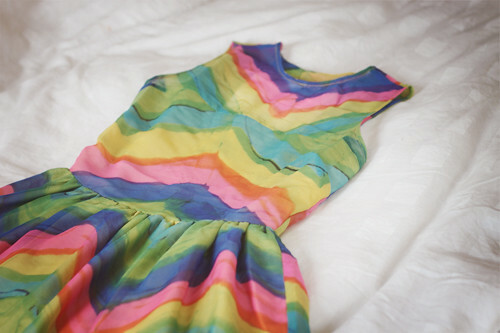 Oh my gosh the whale dress! Dat laatste jurkje is zo prachtig!!! 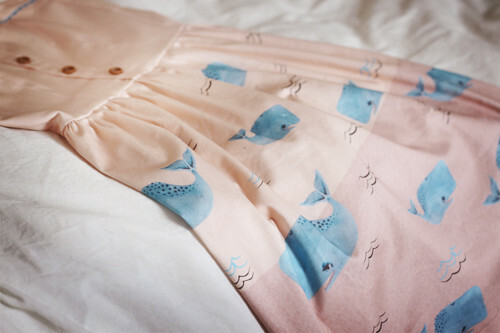 Aww that whale dress is really cute! Wat een leuke dingetjes, vooral de schoenen! Schattige aankoopjes. Ben vooral dol op de schoenen! Ahh, I am so envious of your whale dress - it was my favourite Lazzari piece! 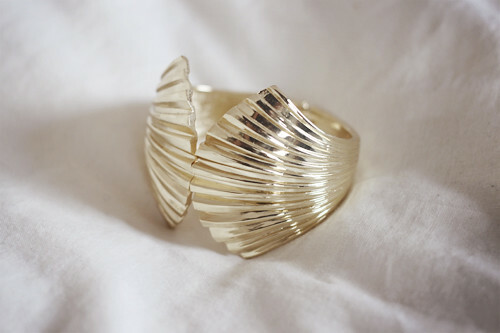 <3 I can't wait to see you wear it - it is so gorgeous! Girl you must have the most amazing wardrobe in the whole world!!!! I love the dress with the whales! the dresses are spectacular! the one from lazzari is to die for, and so is the one from asos, but finding that mint green beauty at the flea market? that's just dreamy! REALLY LOVE THE FIRST DRESS! that whale dress is so fun! I love it!! 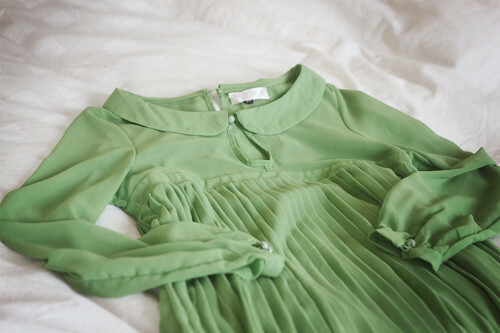 ..and the green pleated dress is lovely too!